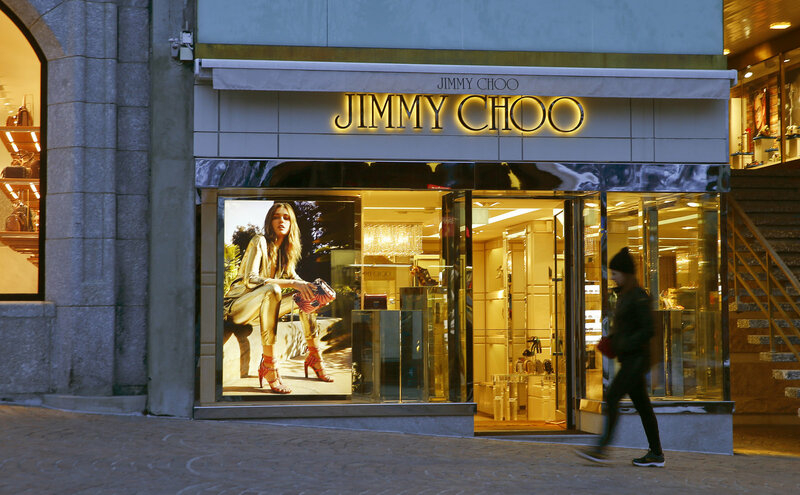 Luxury fashion brand Michael Kors has reached a nearly $1.2 billion deal to acquire footwear and accessories brand Jimmy Choo. The deal has been approved by the boards of both companies and is expected to close Q4 2017. Michael Kors said in May that “sales at stores established for more than a year fell 14 percent in its fiscal fourth quarter,” according to Reuters. This entry was posted in Fashion News and tagged eccentric glow, Fashion, fashion blogger, high end designer, Jimmy Coo, John D. Idol, Las Vegas Blogger, Luxury fashion, Michael Kors, Michael Kors buys Jimmy coo, Runway Fashion. Bookmark the permalink.